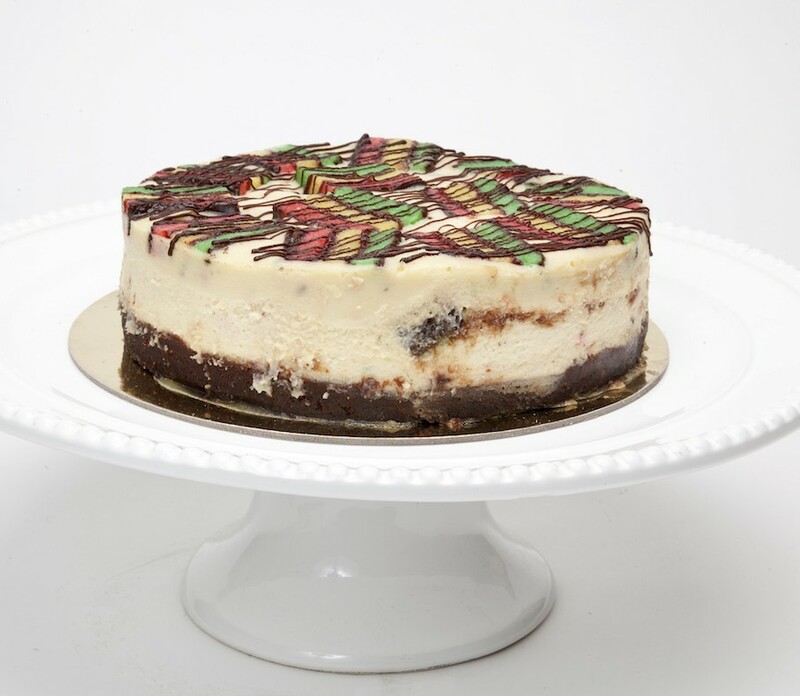 Everyone loves my rainbow cookie and my cheesecake, so why not put them together? 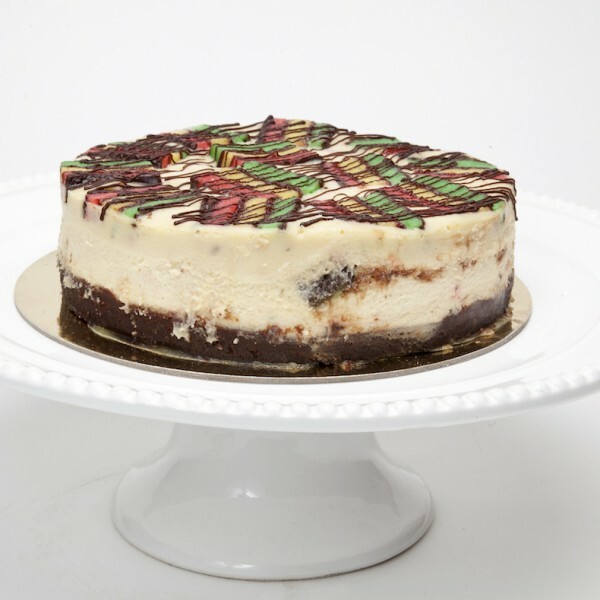 Layers of rainbow cookies are on top of a cheesecake with a brownie crust. 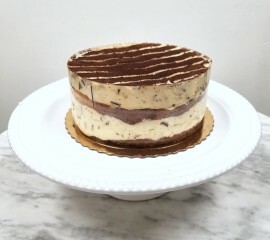 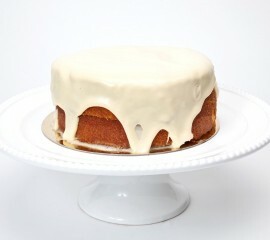 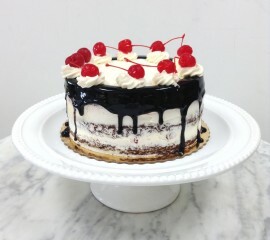 Topped with chocolate ganache!